Prof. Donald Zinger (Electrical Engineer). Here's a list of former members. 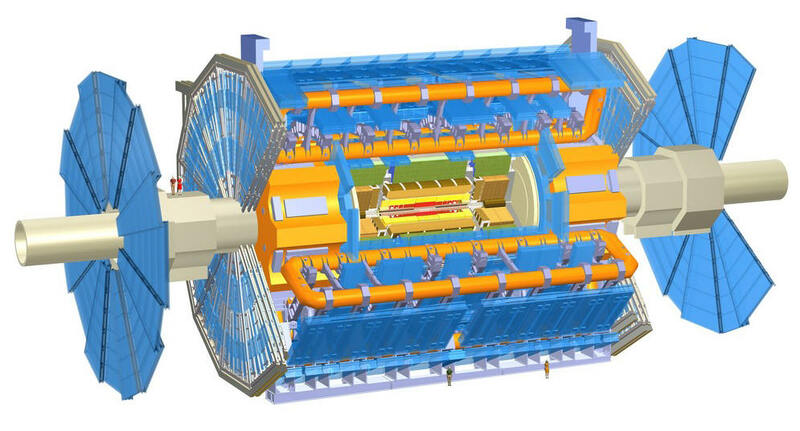 The NIU group is engaged in several critical tasks in operations of the ATLAS detector, its planned upgrade, and high-priority physics analyses. Some of these activities are conducted in close collaboration with colleagues at the Argonne National Laboratory. Management of US-ATLAS TileCal Maintenance and Operations (Level 2). Management of US-ATLAS Physics Support (Level 1). In addition to the above activities, team members also take detector and software operation shifts appropriate for their areas of involvement. NIU is responsible for assembling half of all the "LVBox"es needed to supply low-voltage power to the TileCal on-detector electronics for the High-Luminosity (HL-LHC) upgrade of ATLAS. Differential distributions of the SM(-like) Higgs boson. Coordination of the US-ATLAS Analysis Support Center (ASC) at ANL.